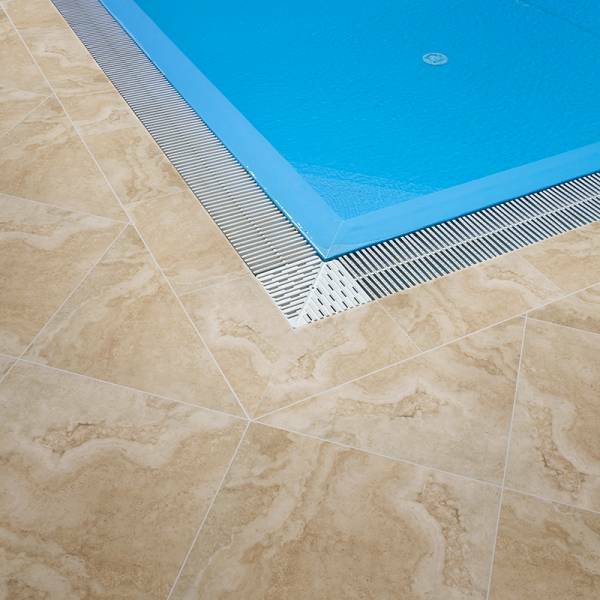 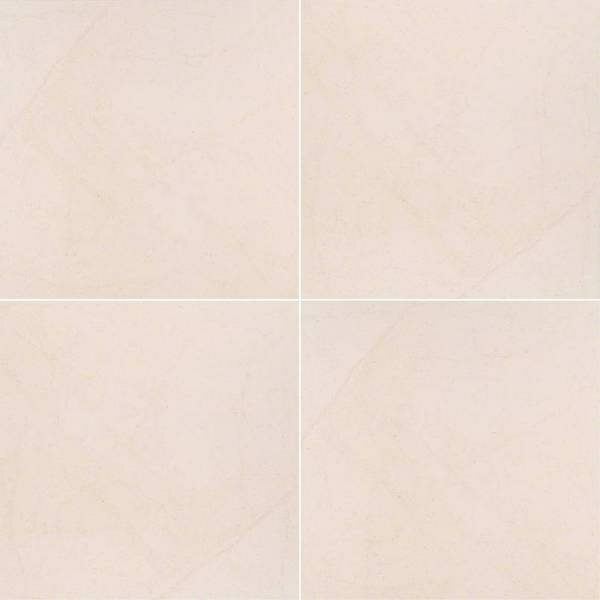 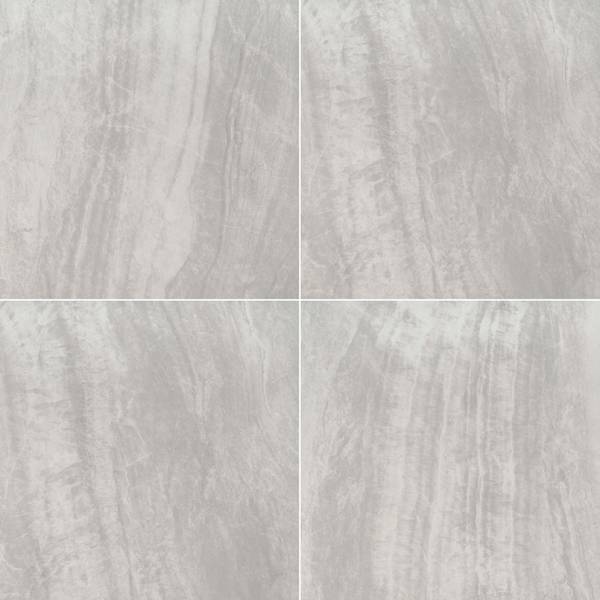 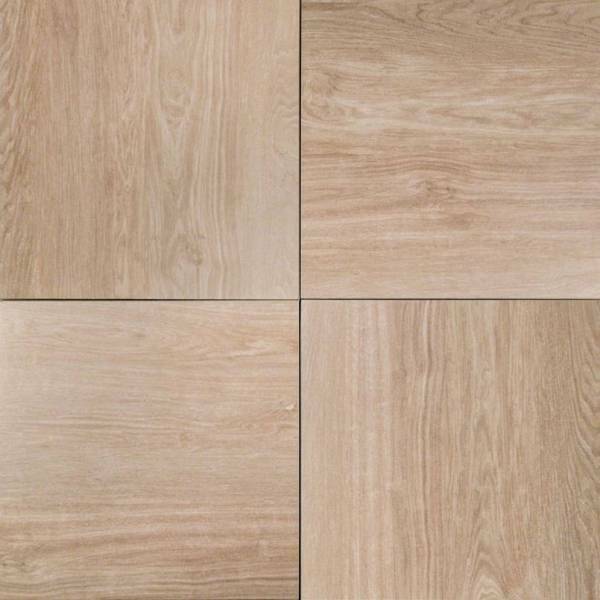 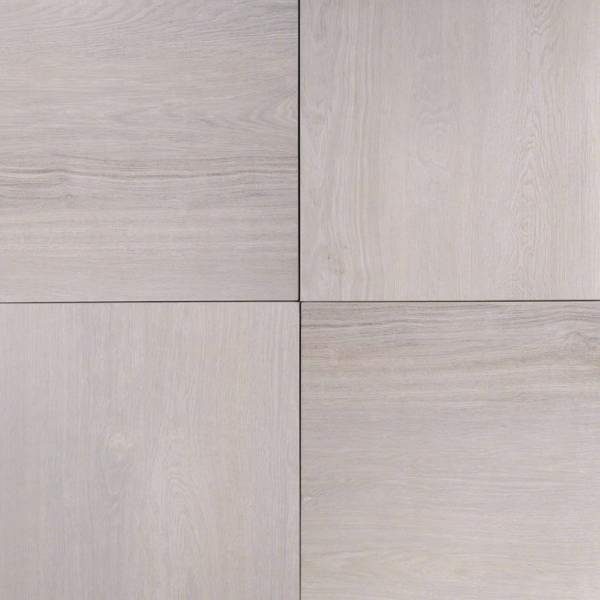 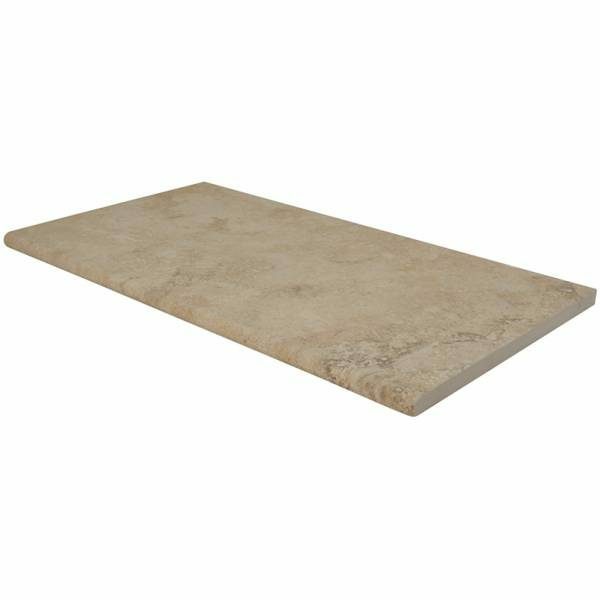 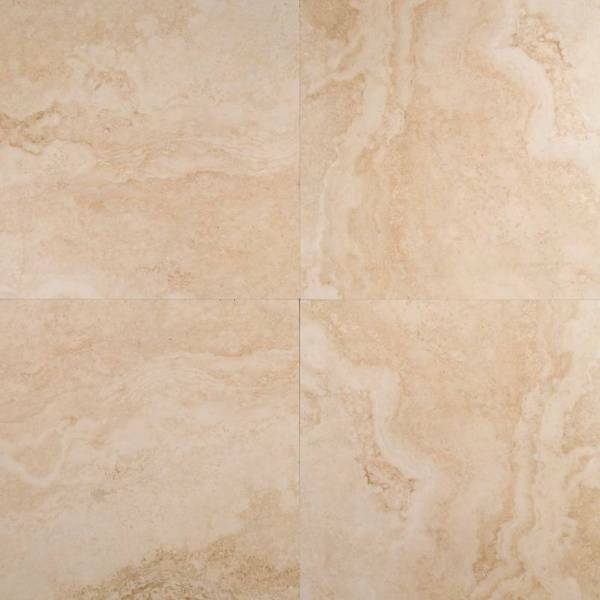 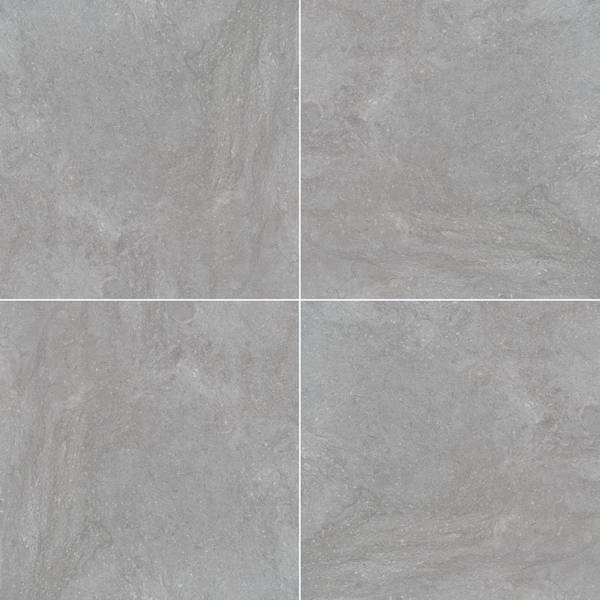 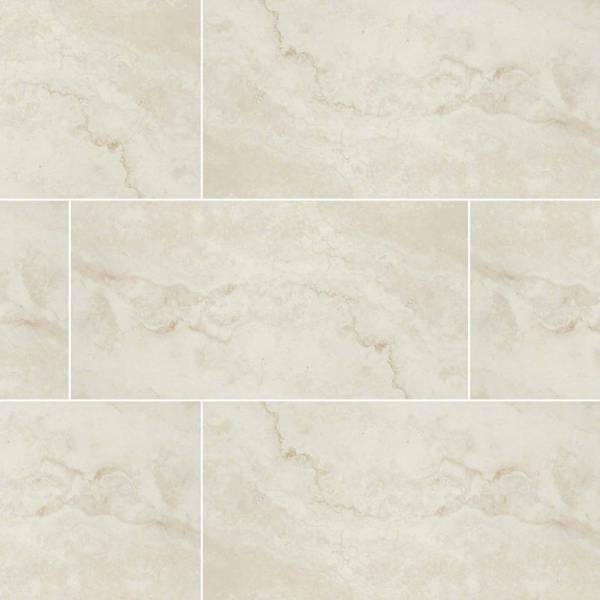 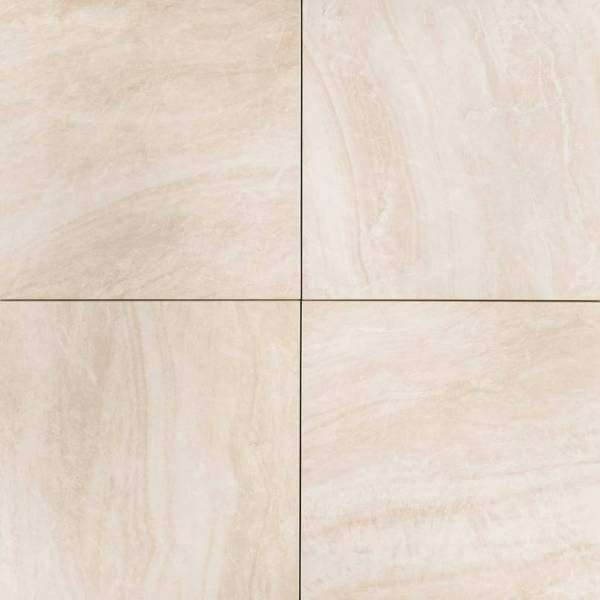 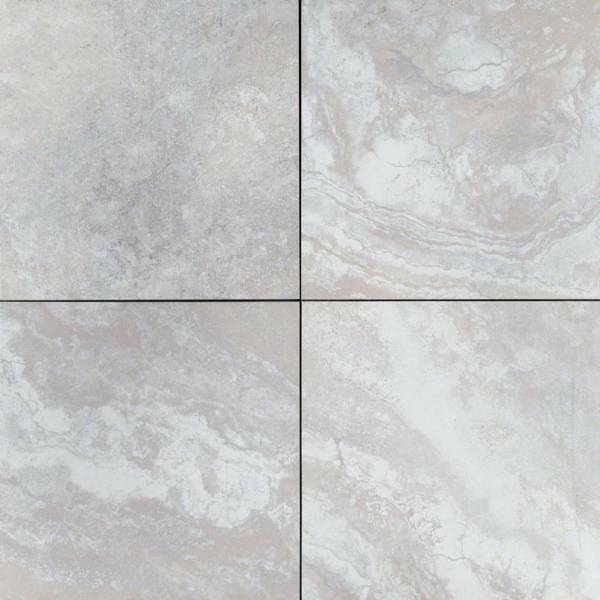 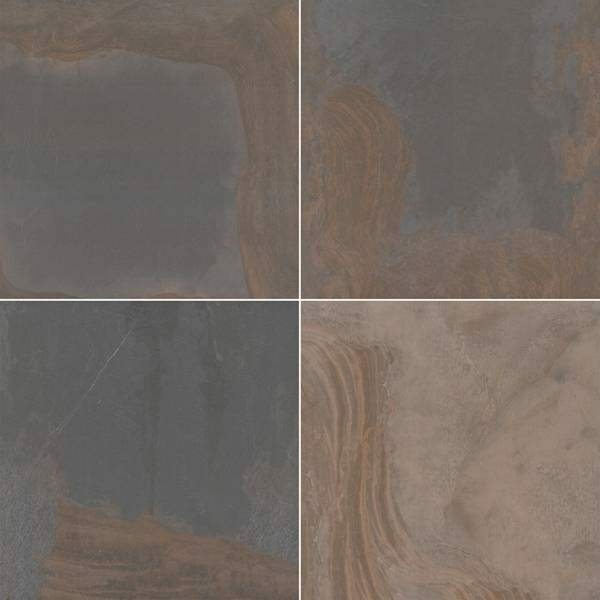 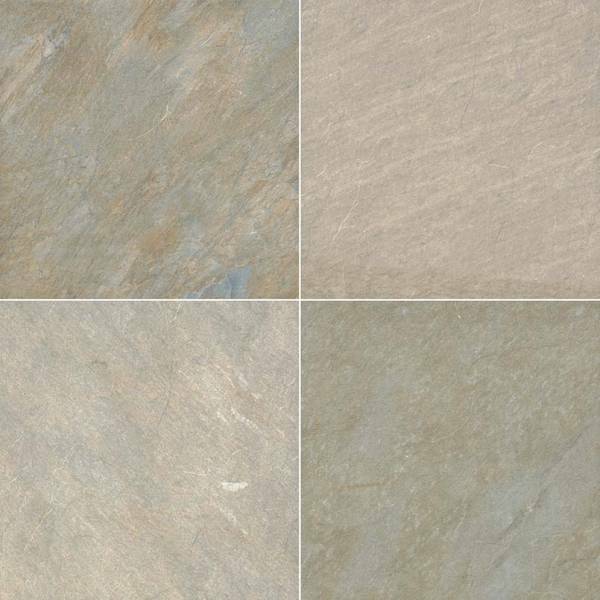 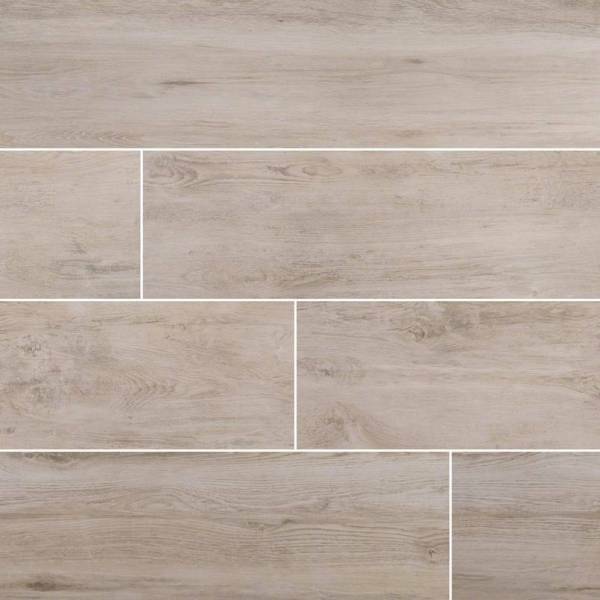 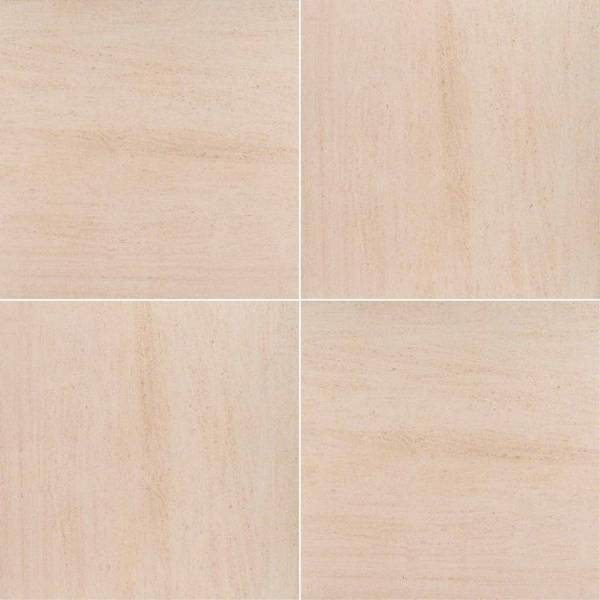 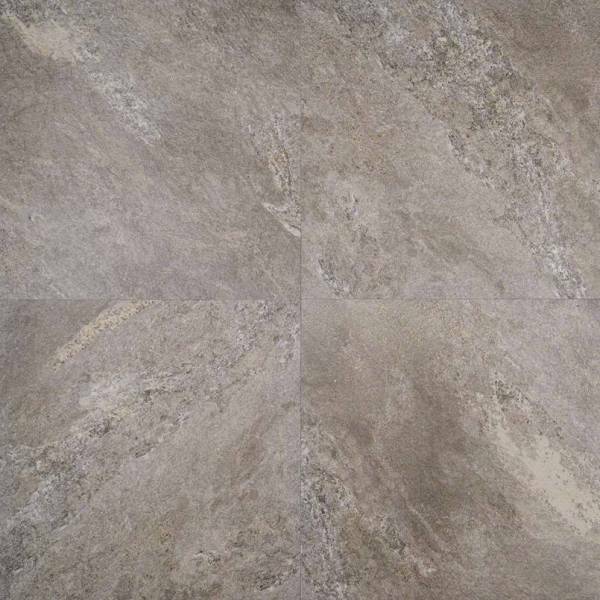 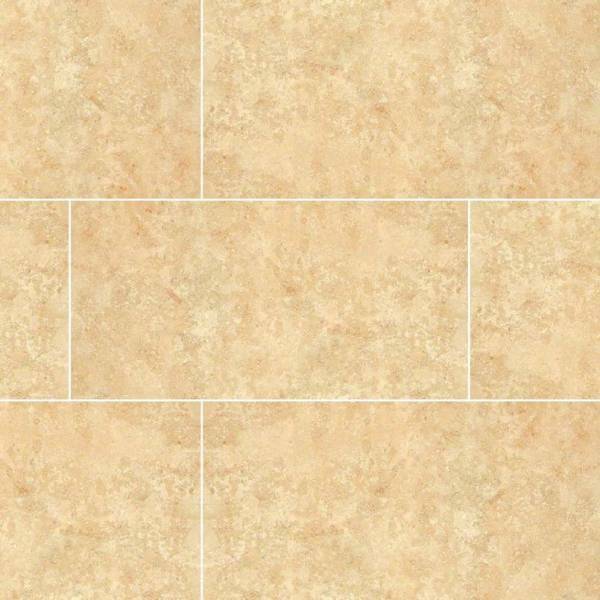 Tierra Beige porcelain paver feature warm swirls of cream and beige reminiscent of natural stone. 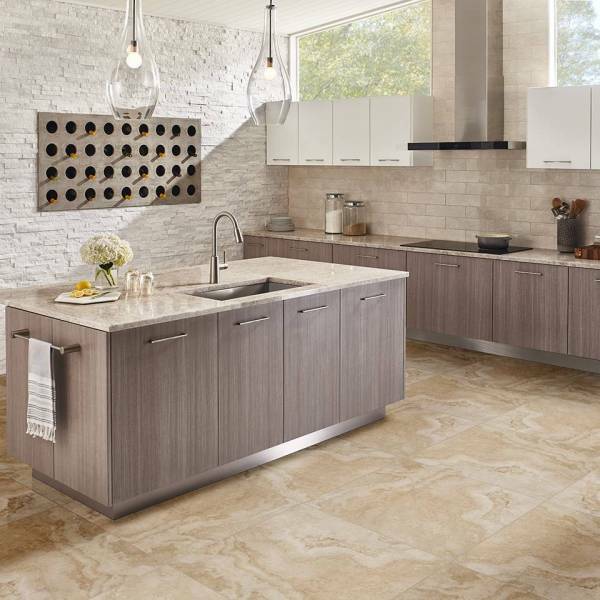 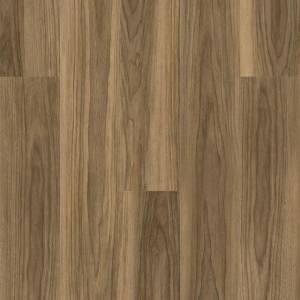 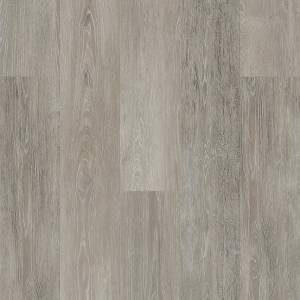 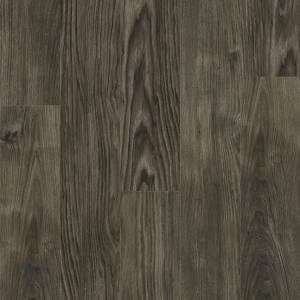 These durable, easy to clean and low maintenance pavers are the perfect choice for busy kitchens, baths, entryways, and are as at home indoors, as they are outdoors. 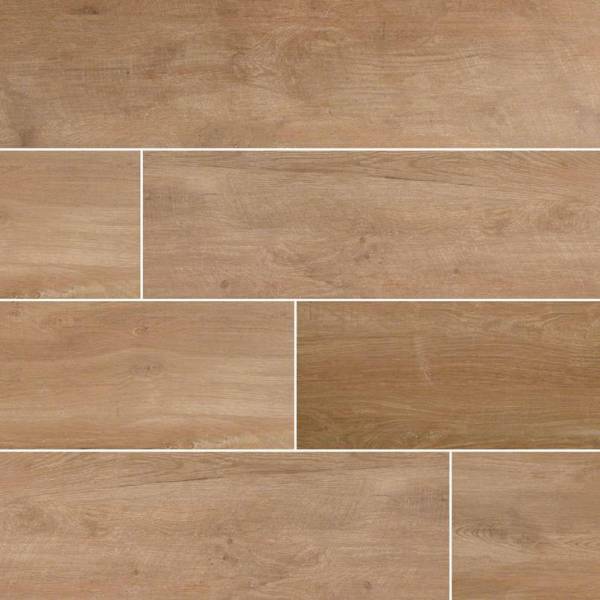 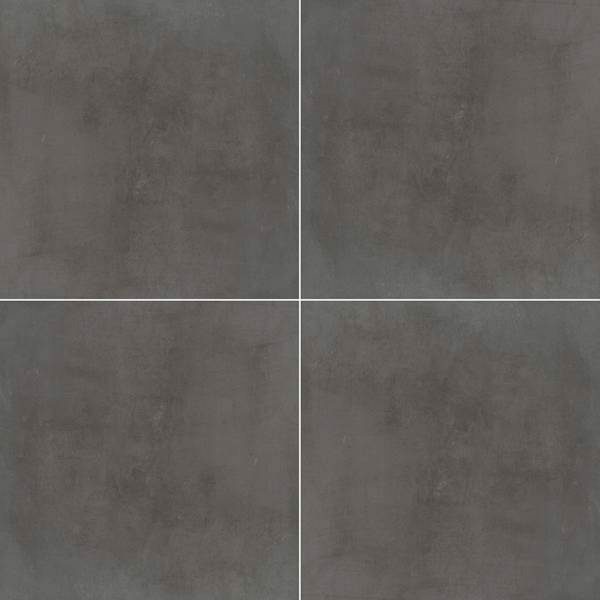 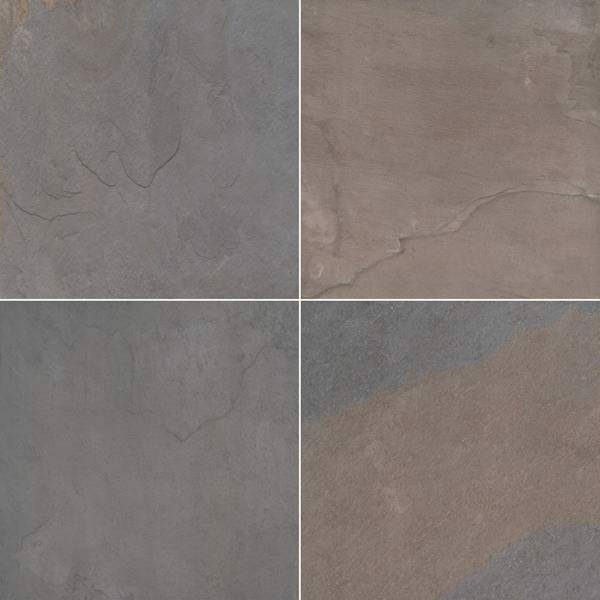 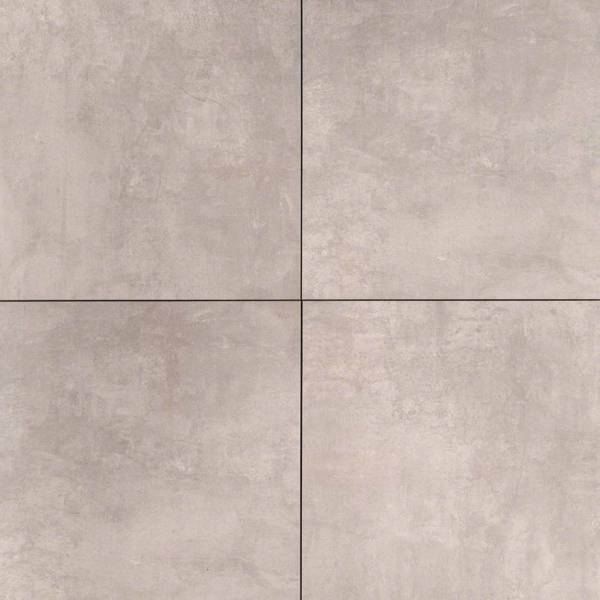 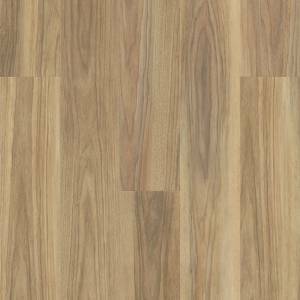 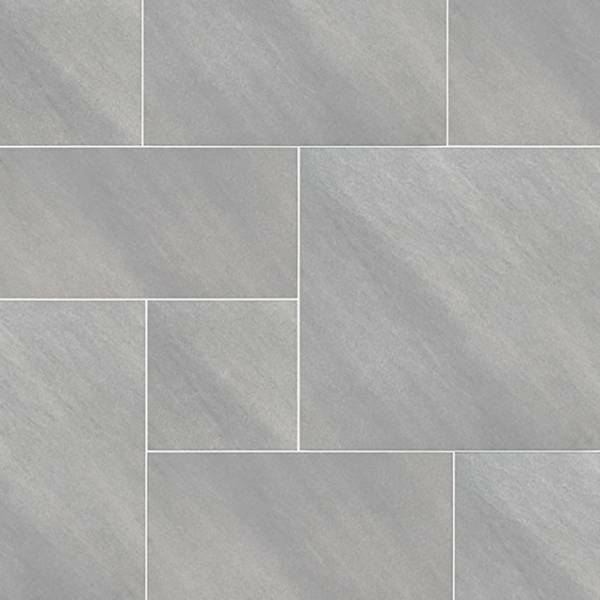 Use these large format matte pavers for pools, patios, outdoor kitchens, and wandering pathways.